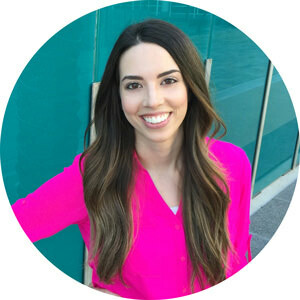 Inside: Looking for a simple activity for kids? 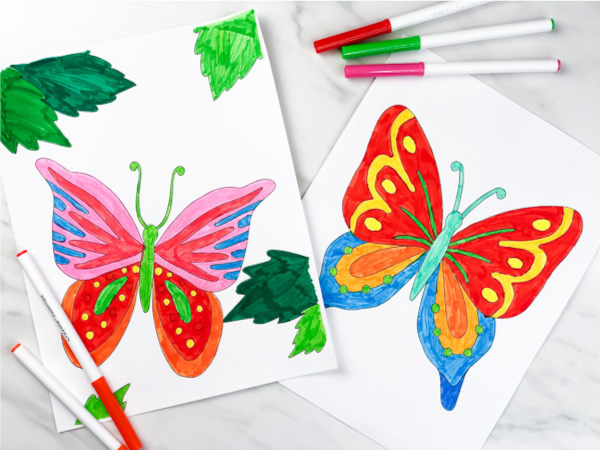 Try these printable butterfly coloring pages. 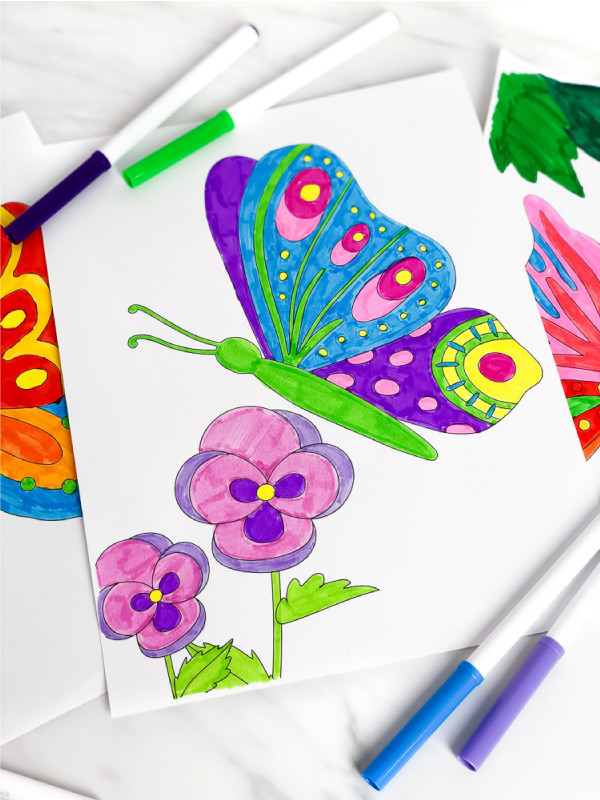 Coloring is a great way to get kids to relax, unwind and focus on a single task. 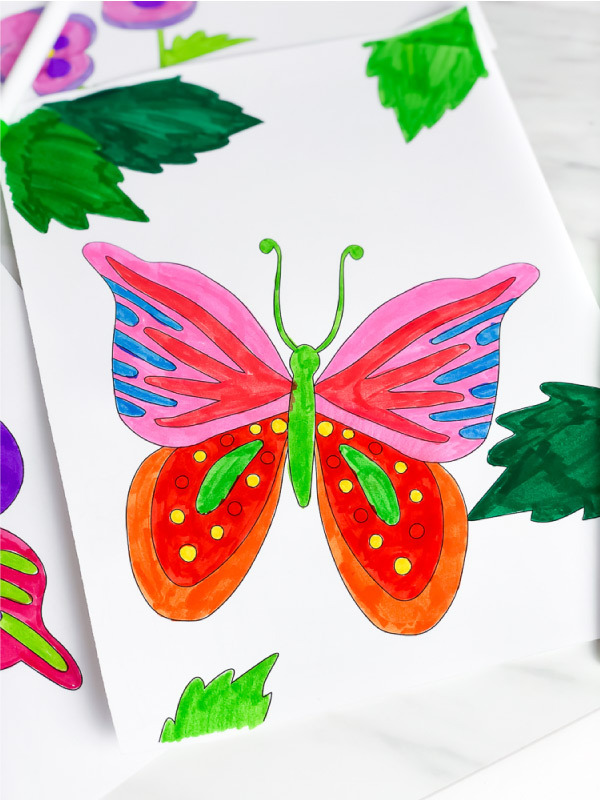 We have shared tons of coloring pages for kids from these free Disney coloring pages to these unicorn coloring pages and these forest animal coloring pages. 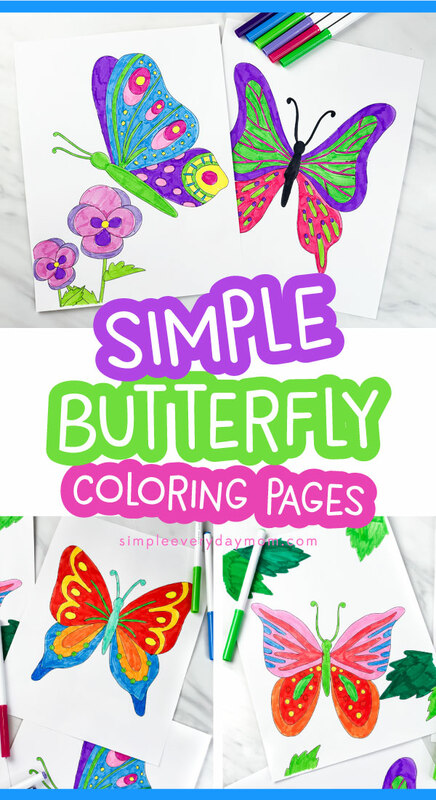 Today we’re sharing these simple butterfly coloring pages that are the perfect spring or summer activity to do when kids have to be inside. 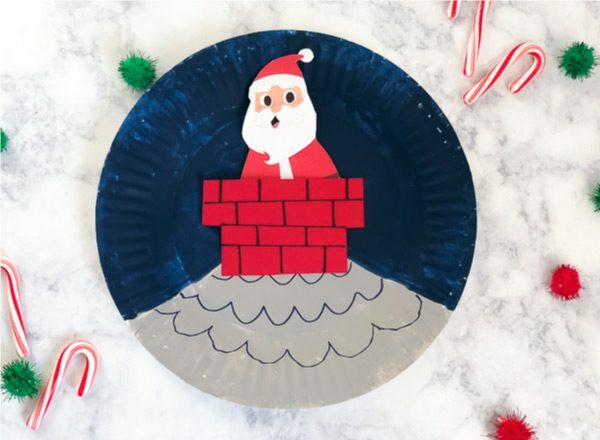 Read on below to see how to get a copy for your kids today. 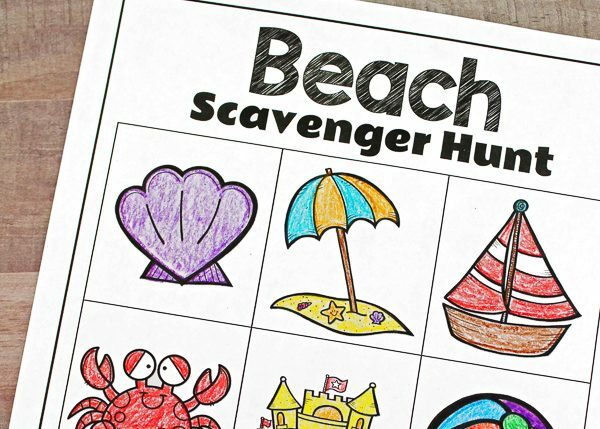 One of the best things about coloring pages is the fact that they’re a quick, no prep activity kids love to do. 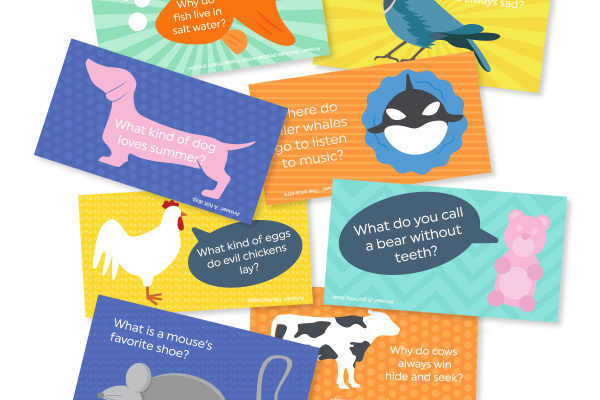 For toddlers and preschoolers, they’re great for working on fine motor skills in a simple and engaging way. 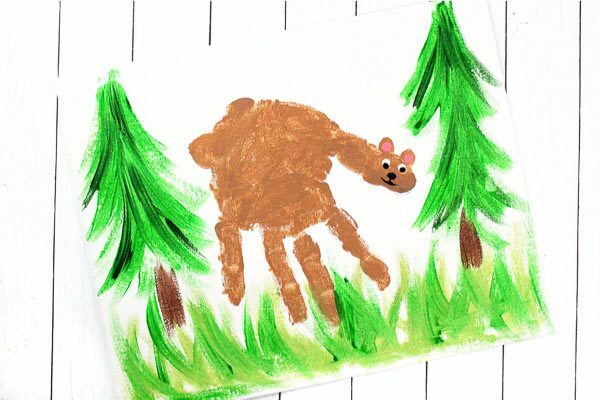 Older children can color and work on developing their imagination and patience. Plus, let’s not forget the most important part of coloring, having fun!!! 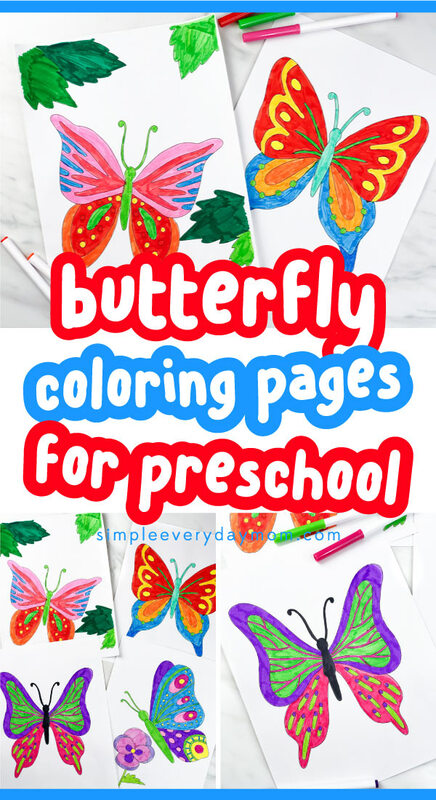 Inside this butterfly coloring page pack, we’ve included 10 PDF pages, each with a unique butterfly or flower scene. 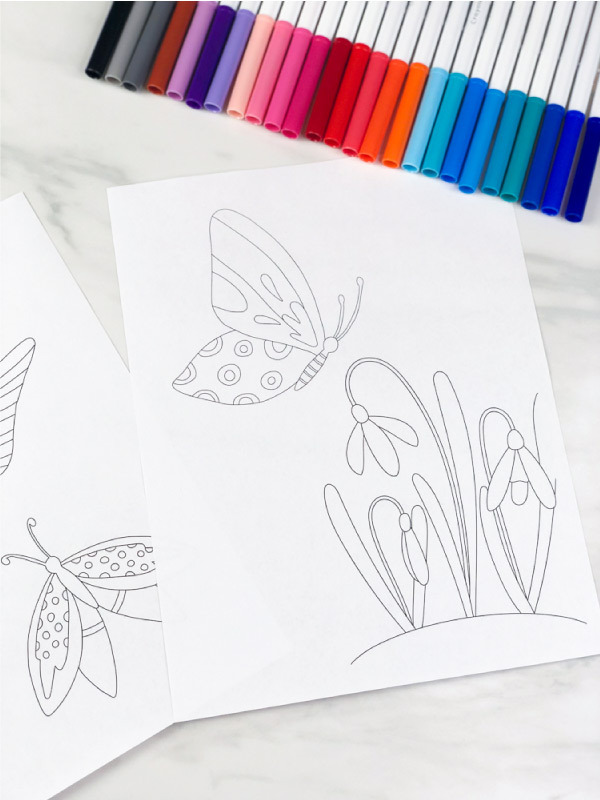 After purchasing this printable pack, you’ll be able to download the coloring pages instantly. 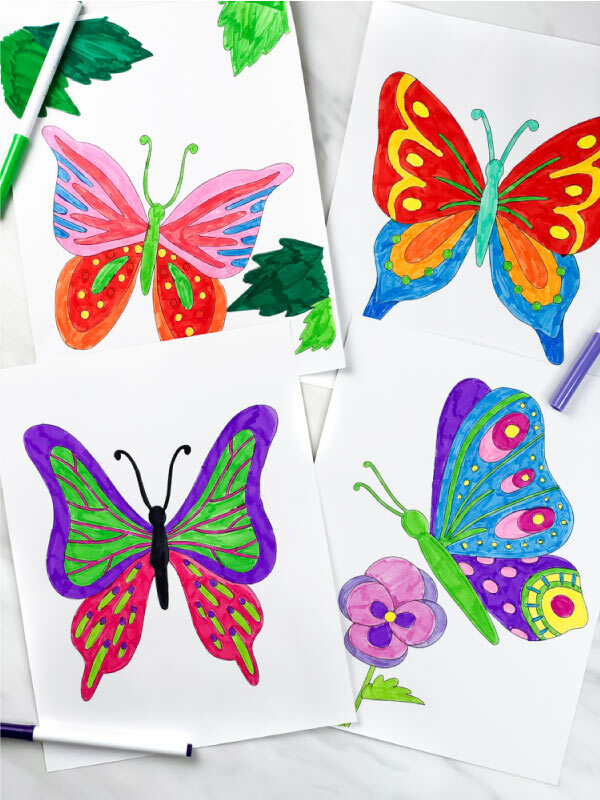 If you’d like to try them out first, don’t forget to enter your email in the form at the bottom of this page to receive your free butterfly coloring page sample!